FIRESTARTER SOUNDTRACK AND TRIBUTE TO KEITH FLINT OF THE PRODIGY!!! 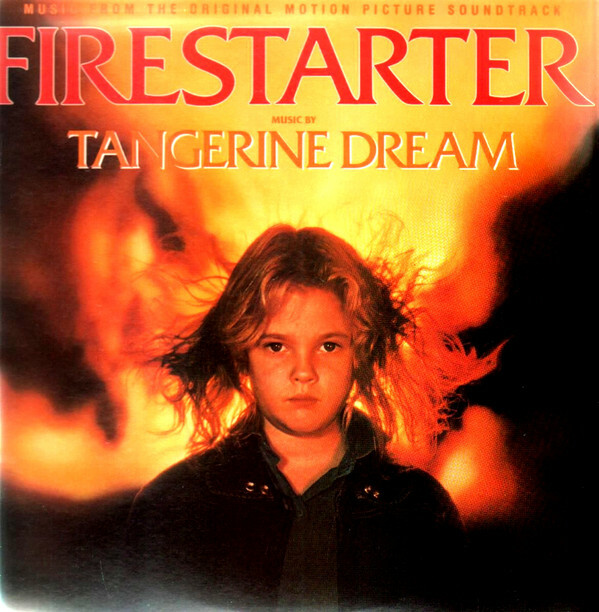 Tonight I will be playing score from 1984 fantasy/thriller movie “FIRESTARTER” composed by Tangerine Dream and paying tribute to the late great Keith Flint of THE PRODIGY!!! 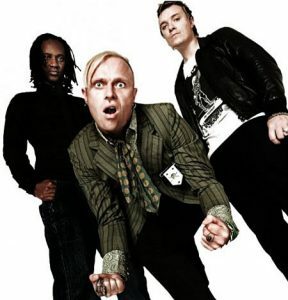 Get ready to start a FIRE!!! 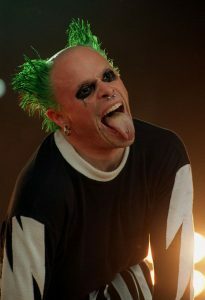 I’m the FIRESTARTER!!! THE WITCH soundtrack…PLUS SHOWCASING LUCIFER AND RED THIS EVER! !! 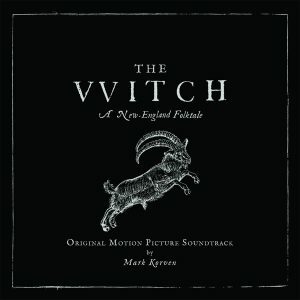 Tonight I will be playing score from HORROR/Thrller movie “THE WITCH” COMPOSED BY MARK CORVEN. Also I will be showcasing music from LUCIFER and RED THIS EVER. EVIL COMES IN MANY FORMS!!! ALONG WITH DOOM METAL, BLACK METAL, GOTH, AND HEAVY METAL.